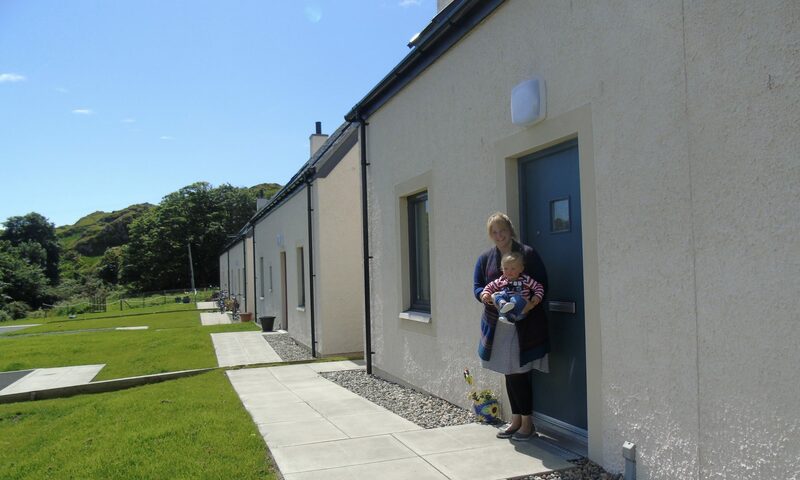 In January 2014, Our Island Home visited Eigg to hold a housing needs survey. A short report was produced and it is available here. The Isle of Eigg Heritage Trust are looking to deliver further affordable housing on the island. The Trust have been engaging with the local community to ensure that the proposed housing meets the island’s needs and have been working with Our Island Home since the beginning of 2018 to locate funding and identify the information needed for applications. As the project progresses, we will provide more updates.